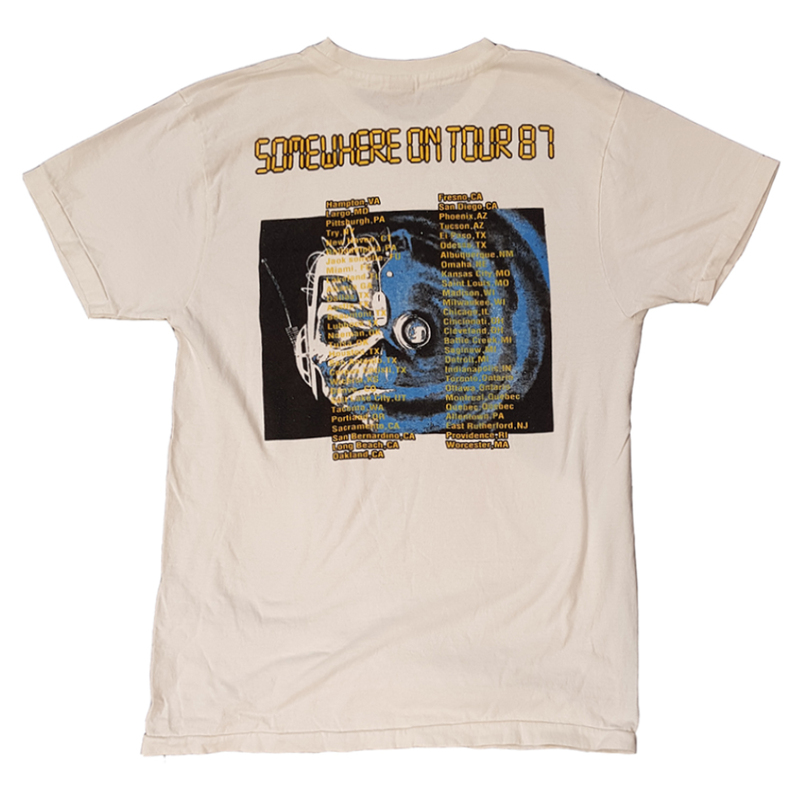 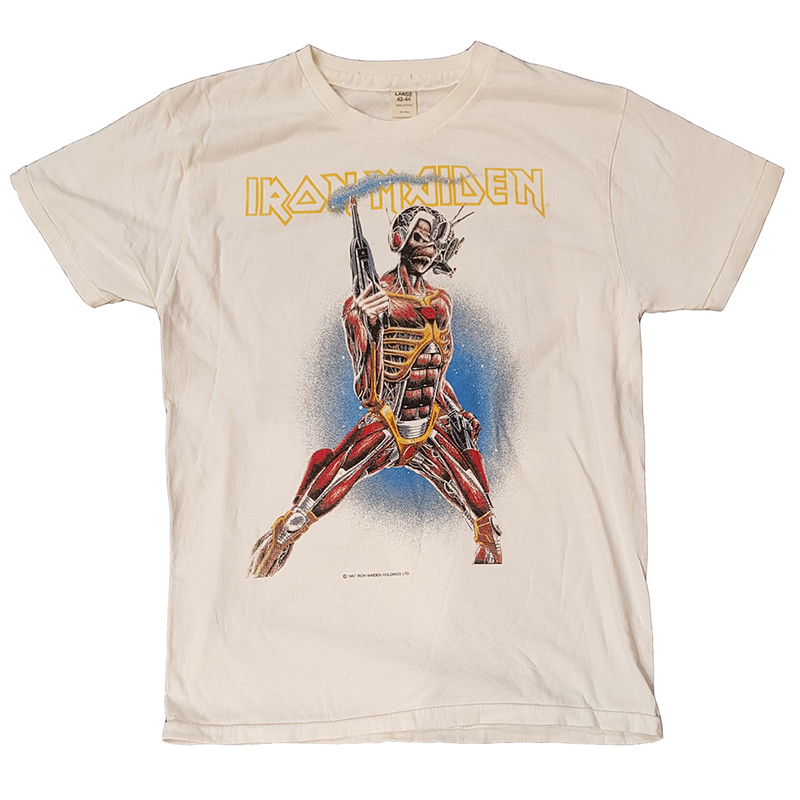 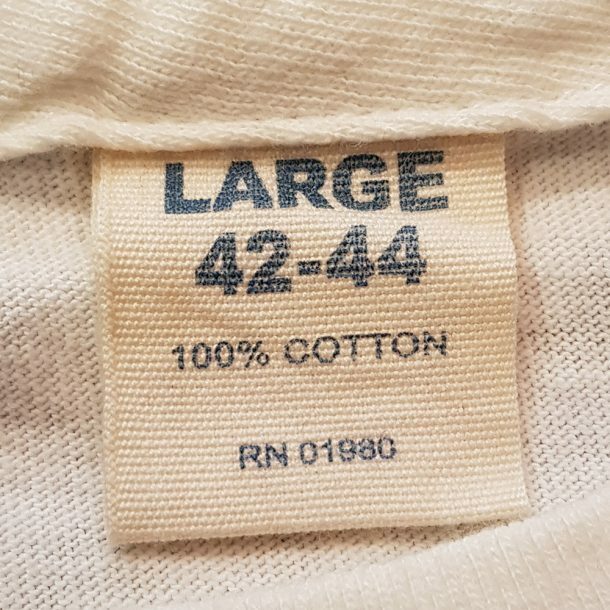 White t-shirt with original 1987 design on front, 1987 tour locations and design on back. Licensed to Iron Maiden Holdings. Only available at the 1987 “Somewhere On Tour” merch stands.